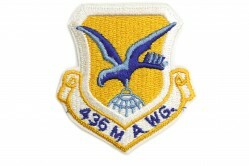 The 436th Supply Squadron was activated at Dover AFB, Delaware, in January 1966. 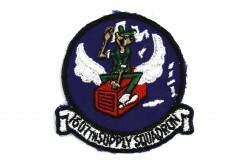 In 2003, the Supply and Transportation Squadrons were merged to create the 436th Logistics Readiness Squadron (LRS). 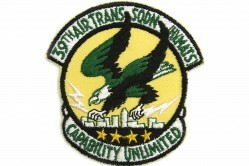 This patch is subdued as opposed to full color. 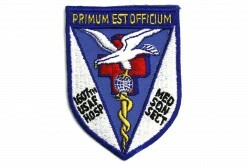 Subdued insignia (patches, name tapes, rank insignia, etc.) 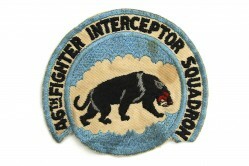 was phased in beginning in the 1980s. 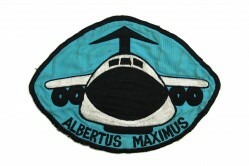 It was not uncommon to see uniforms with mixed full color and subdued insignia. 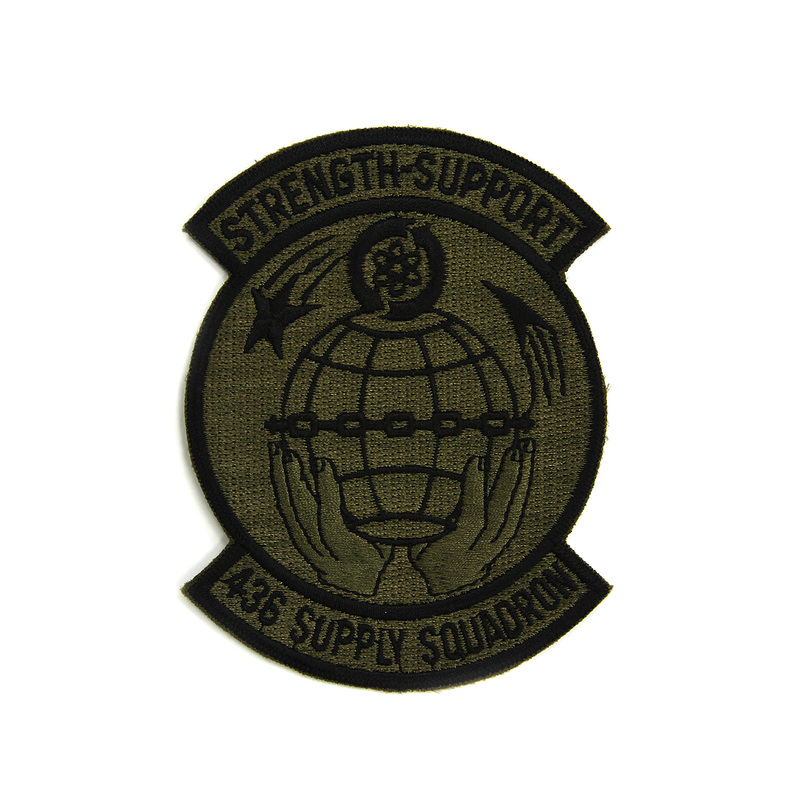 How would I go about getting a color Military Airlift Command patch, as well as the Supply Squadron patch sent to me? Please contact the museum store at this link: https://store.amcmuseum.org/pages/customer-service or call the store at 302-677-5992 to see what patches they offer.